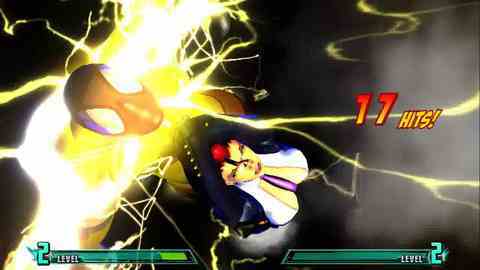 X-Man Storm and Street Fighter Crimson Viper have joined Marvel vs. Capcom 3's bulging roster. Exclusive videos of the pair going at it are below. 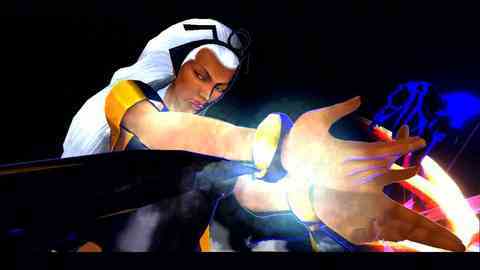 Storm is a long-standing member of superhero mutant group the X-Men. She commands the weather and so can fly, fire electricity bolts out of the sky and make it rain. Capcom character C. Viper was introduced into the Street Fighter universe with Street Fighter IV. She's a sultry, secretive agent with electrifying gadgets up her sleeve and fire in her stilettos. 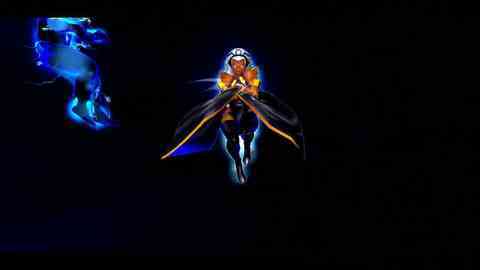 The pair takes the long list of playable characters in the upcoming three-on-three fighting game to 32.